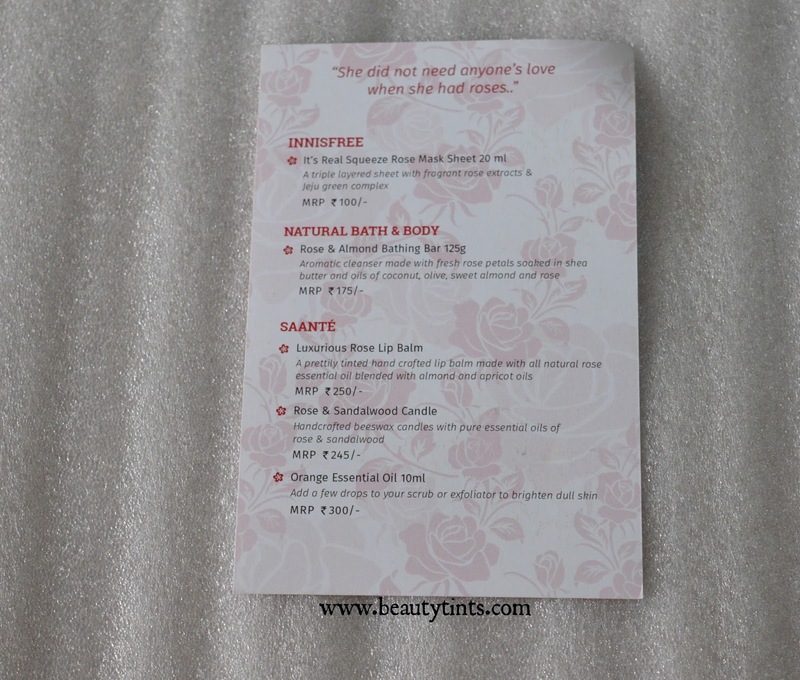 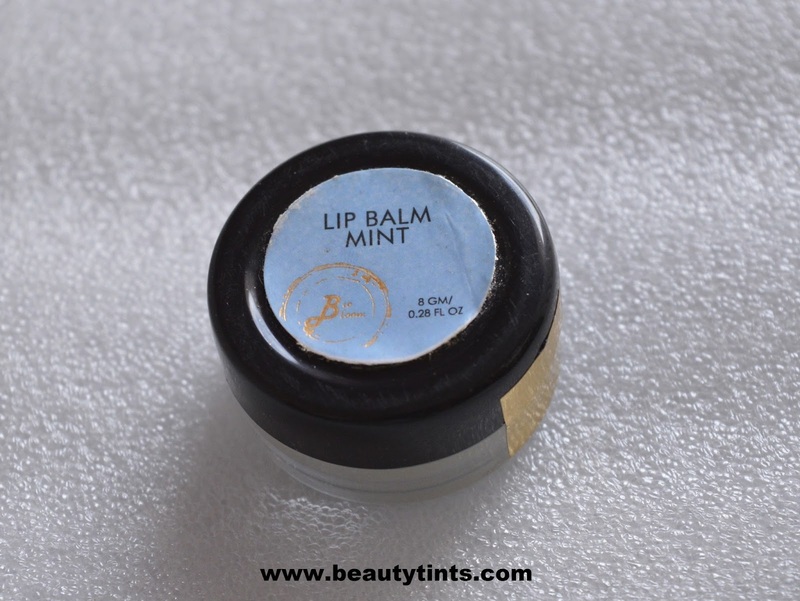 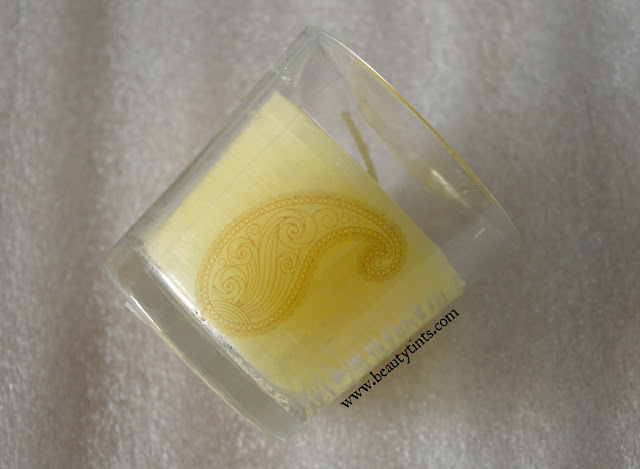 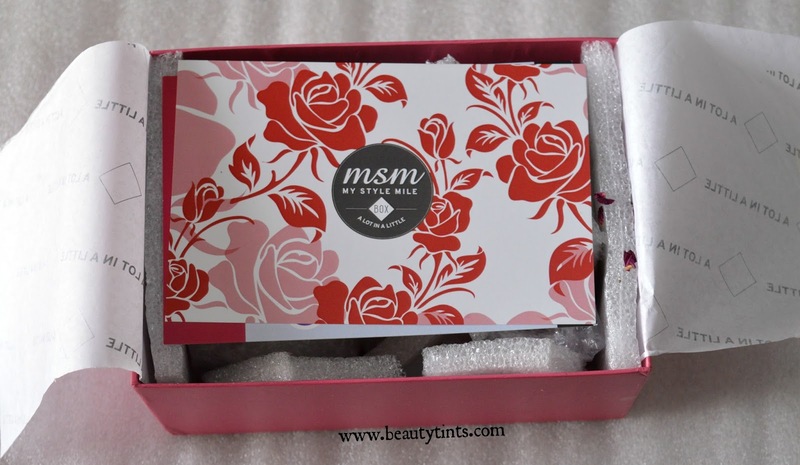 Sriz Beauty Blog: MSM Express Box October 2015 Edition Review!!! 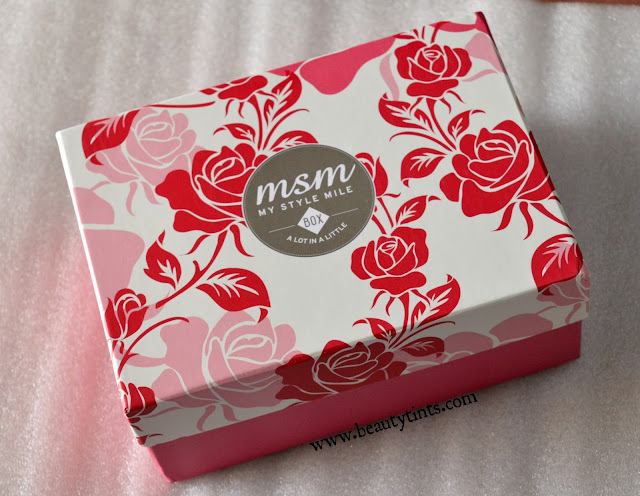 I received the MSM Rose Limited Edition Express Box for this October month yesterday,it is their 1st birthday box and the packaging is super awesome with pink and white color with beautiful rose print! 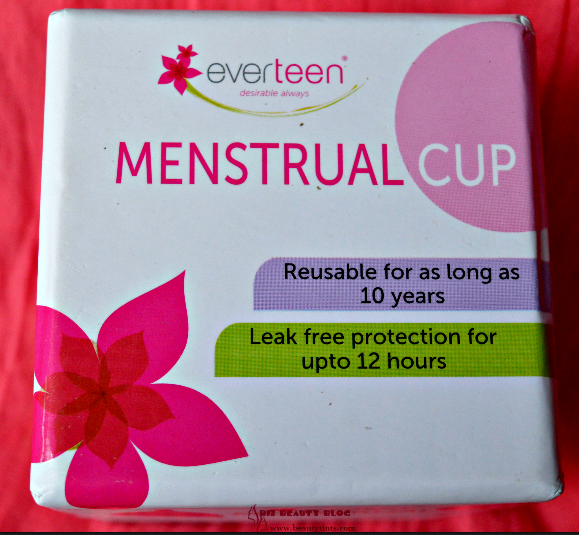 The contents of this box are majorly rose based ones!!! 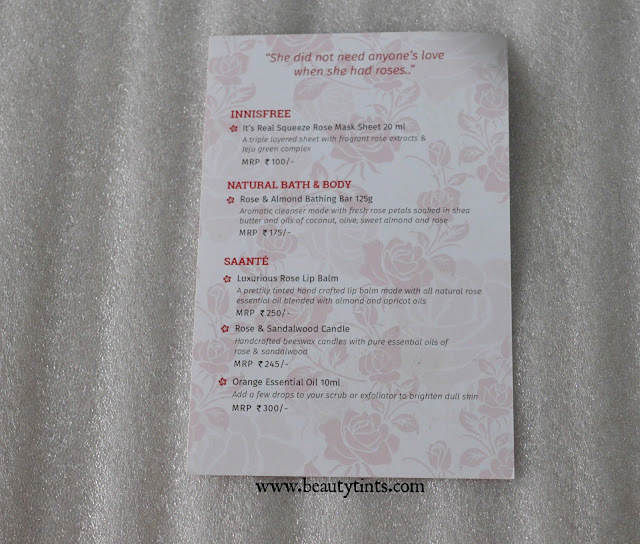 Contents of the October Box : The express Box comes in a pretty pink colored box.Inside of which there are information cards about the products which we received.Underneath them are the products for that particular month. 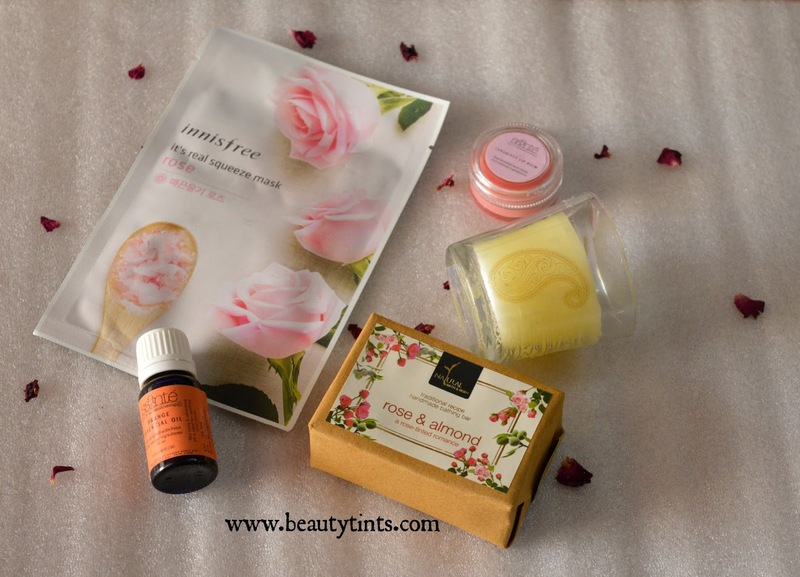 Here are the set of products which I received in this October Month Box.I have received 5 products in which all are full sized. 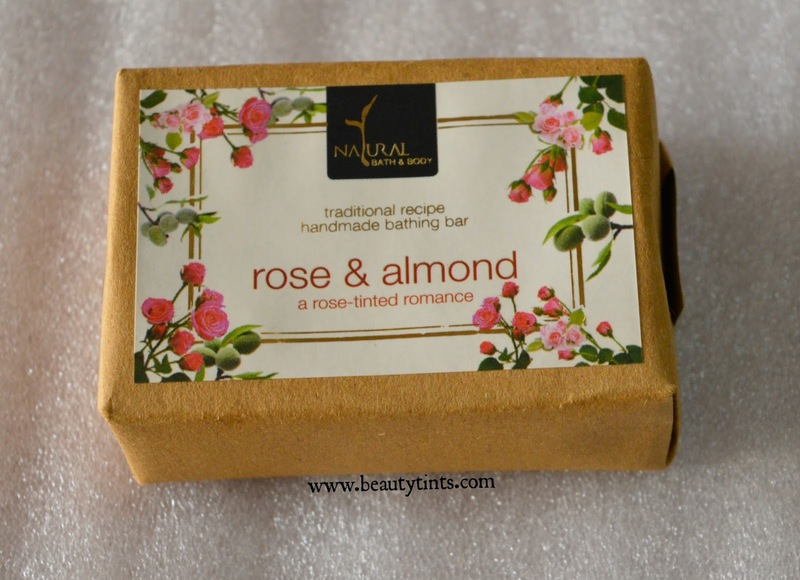 2) Natural Bath & Body Rose and Almond Soap (125 gm) : This is the second time I am receiving this soap in the MSM box.I have already reviewed it before.You can check out here.I like this soap very much but I am a bit disappointed with it,as receiving the same product again and again is not that interesting!!! 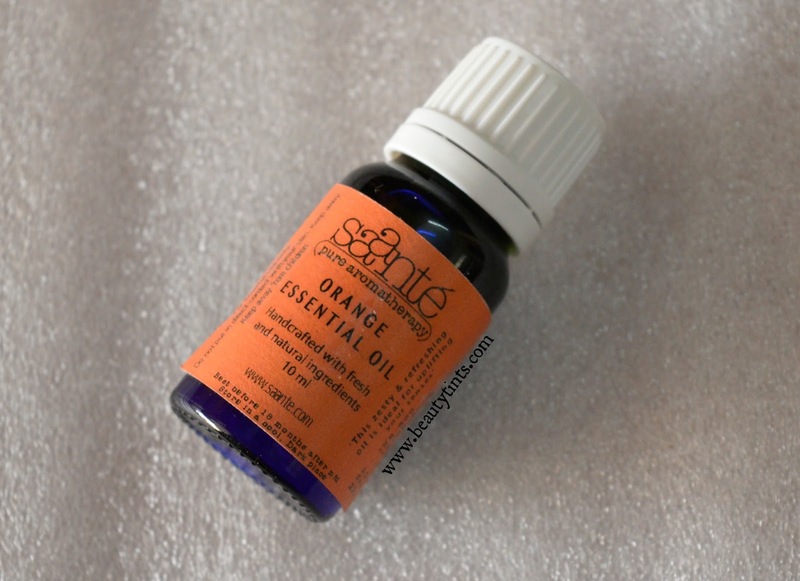 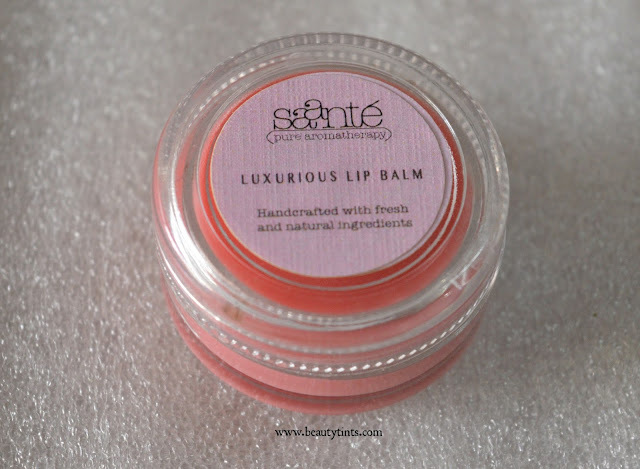 4)Saante Orange Essential Oil : This is the second product from Saante and it costs around INR 300/-.I like to use essential oils like tea tree,lavender etc., I never tried this orange essential oil,will try it soon!!! 5) Rose & Sandal wood Candle : This candle smells absolutely divine with the dominant sandal wood fragrance with a hint of roses. 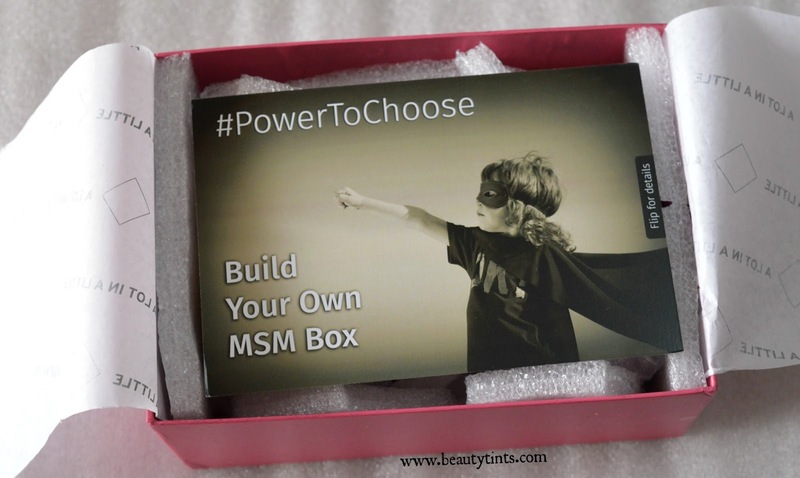 MSM Box has come up with a new idea called #PowerToChoose, in which we can build our own MSM Box by adding products of our choice worth INR 1500and need to use the code MSMXII and we get our customized MSM box with INR 500/- off + 1 surprise product + free shipping, thats it!!! 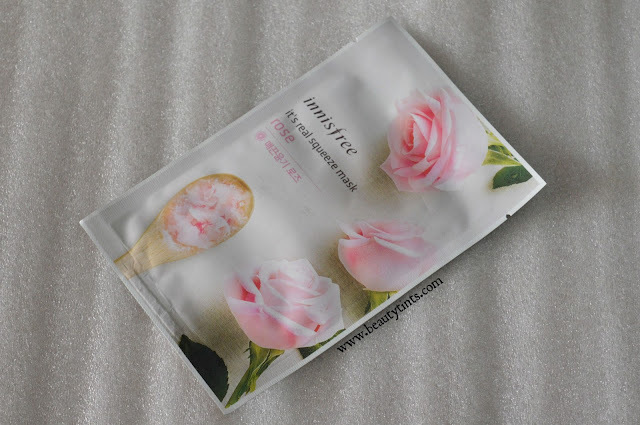 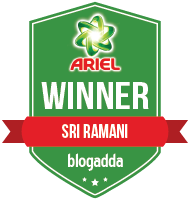 Its quite interesting! 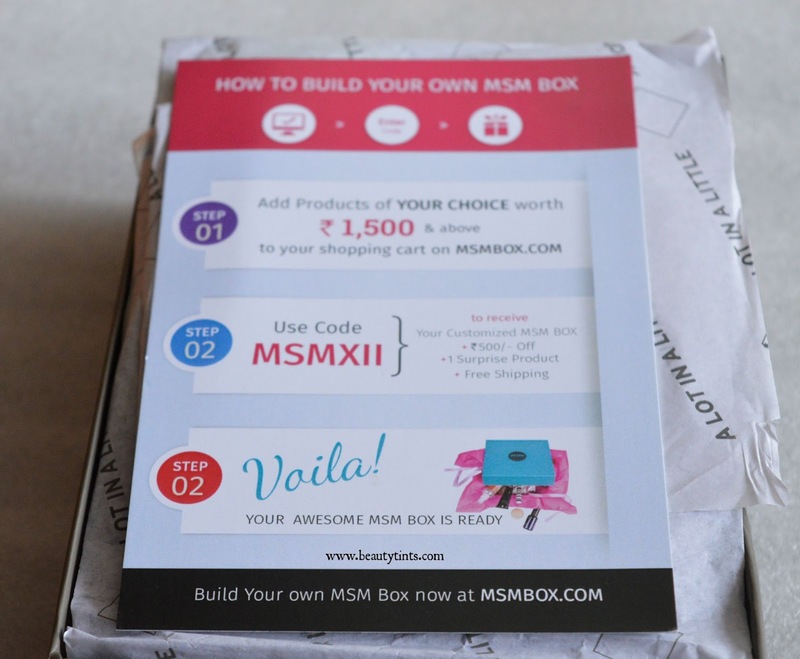 So,these are the products which I received in the October Edition MSM express Box. 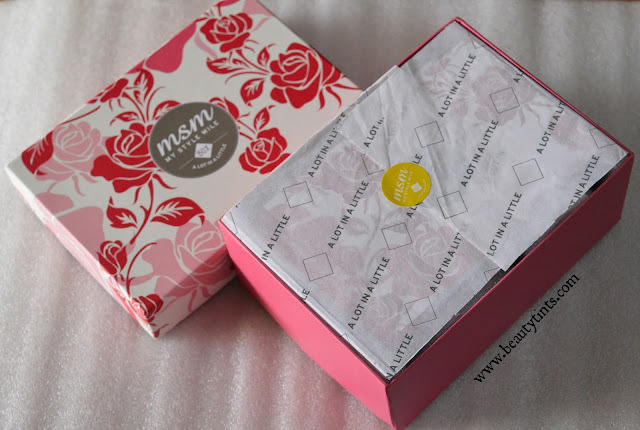 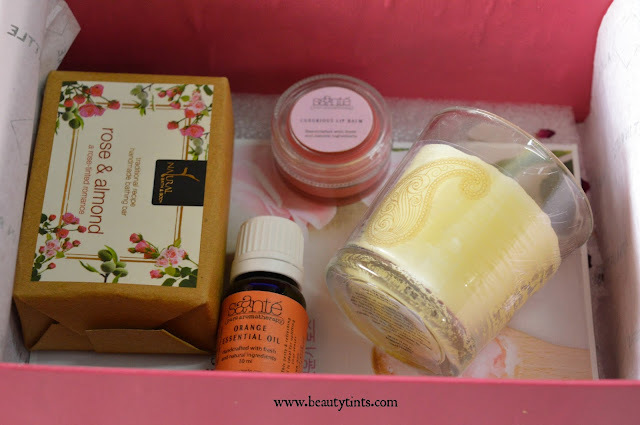 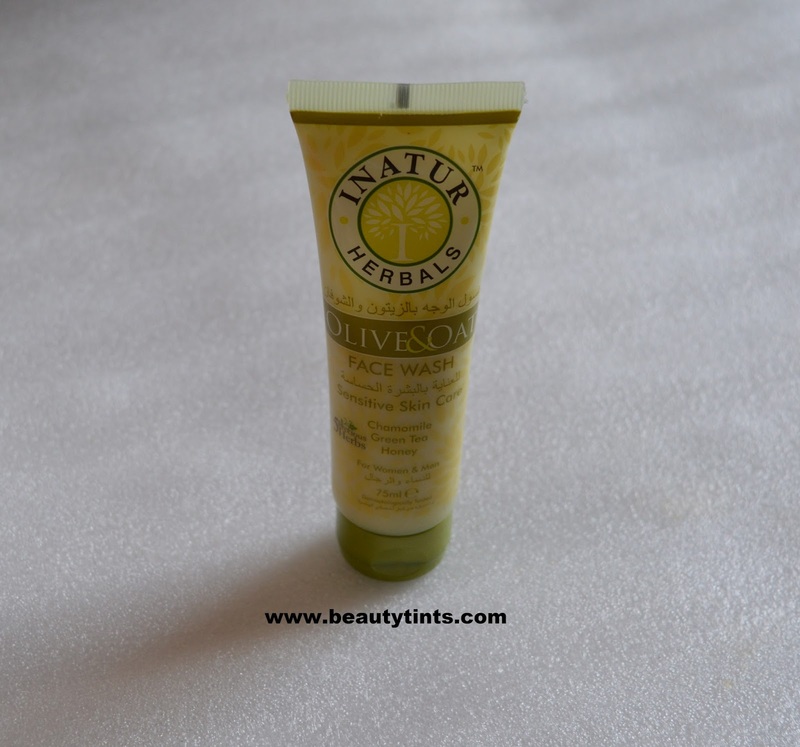 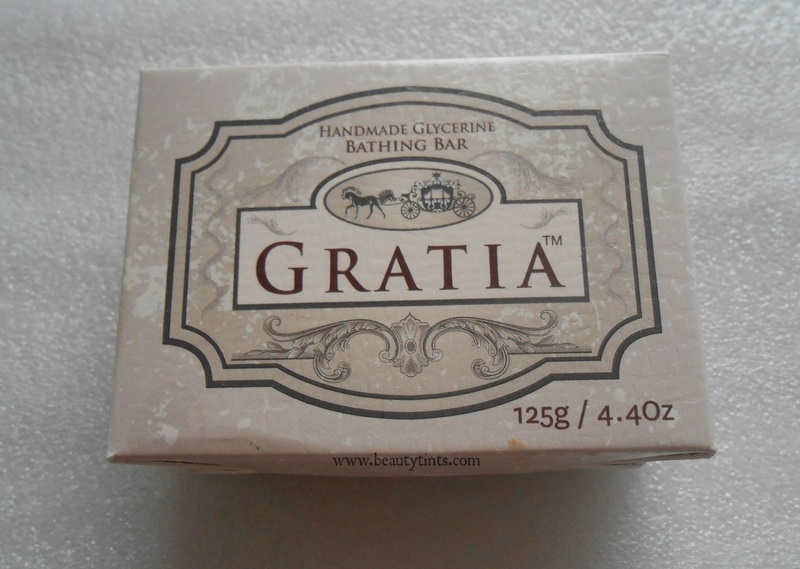 Final Thoughts : I really liked all the products from this month's box and happy that all of them are full sized ones,though I am a bit disappointed with the soap.It is their 1st Birthday Box and the new packaging of the box,looks so elegant!!! 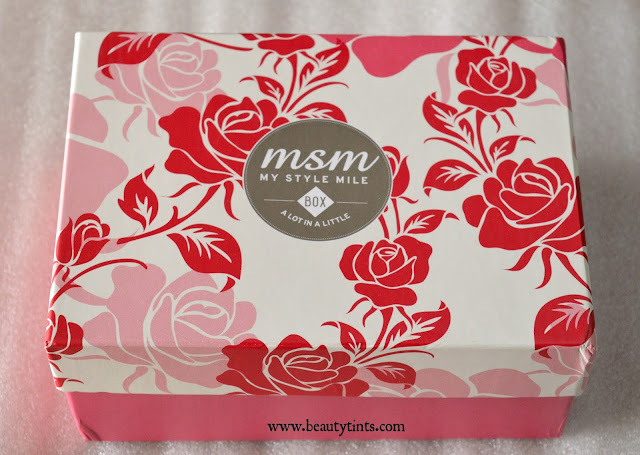 Let me know about your views about this October MSM box in the comment section below.